Hey, everyone. We’ve got patch notes for you for the latest Pre-Release update. Since Pre-Release is work in progress, bugs are expected and we could really use your help testing. We appreciate any bug reports and feedback you send our way on the Pre-Release forum. Move: Click on a Life Block on your creature and drag it around wherever you want it. You can grab single blocks or whole groups. Camera focus: Now auto-focuses around the Life Block you have selected. No need to refocus manually. Tell us what you think of the new system. 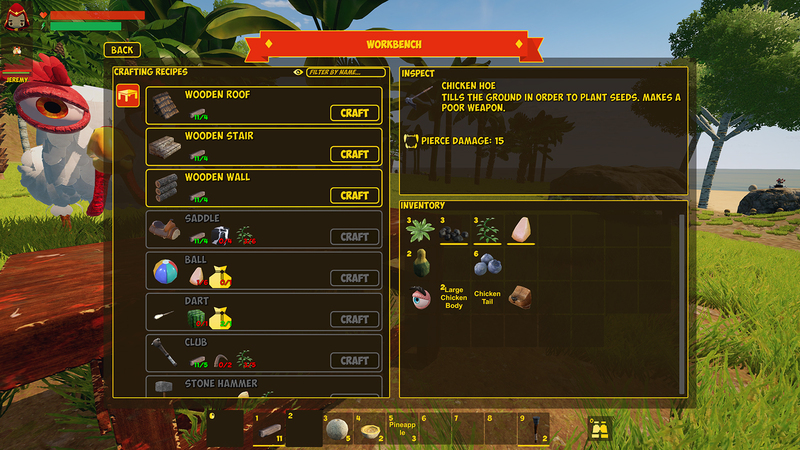 Remember that some recipes require workstations to craft, even if you have all the resources. We’ll be adding this info to the UI soon. Crafting tools and wooden structures at the Workbench. 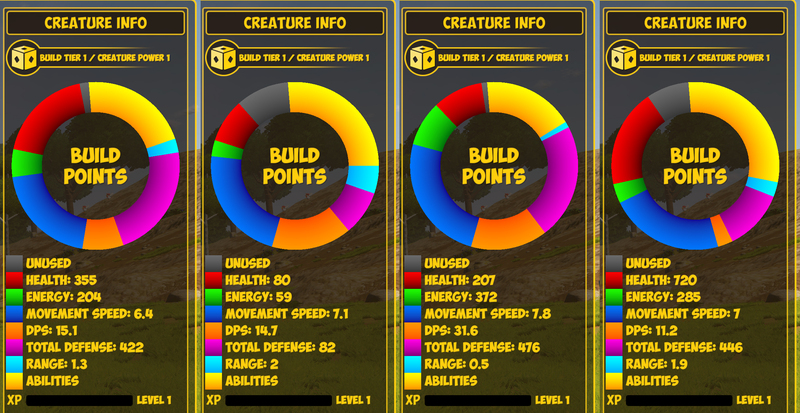 A new stat called Creature Power (CP) combines a creature’s stats, abilities, and level to give you an overall estimate of how powerful that creature is. Compare CPs when you run across a creature in the wild or face a challenger in the Arena to see if the fight will be more evenly matched. As you build a creature, keep an eye on the new stats breakdown to immediately see how each Life Block you add affects your creature. 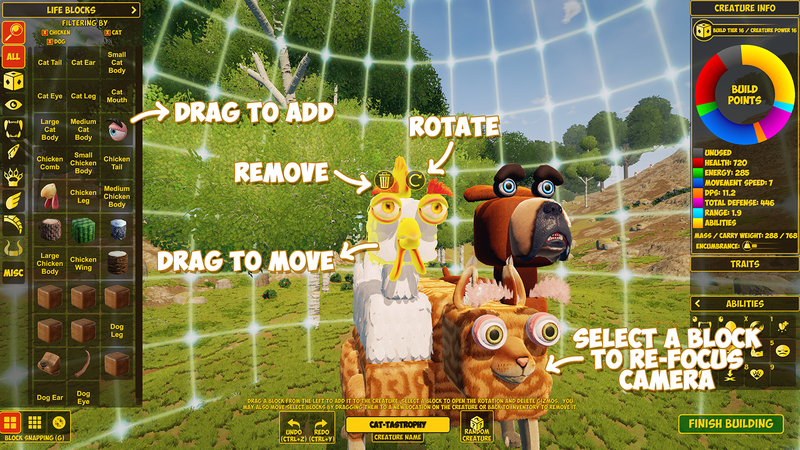 As more stats and abilities are added to a creature, it moves into higher Build Tiers (replaces the old “build limit” system) and CP increases. This new stat breakdown UI helps you strategize your builds and decide what your creature’s strengths and weaknesses are within each Build Tier. You may have to trade speed for health, or a combat ability for a farming one, depending on the type of creature you’re trying to build. 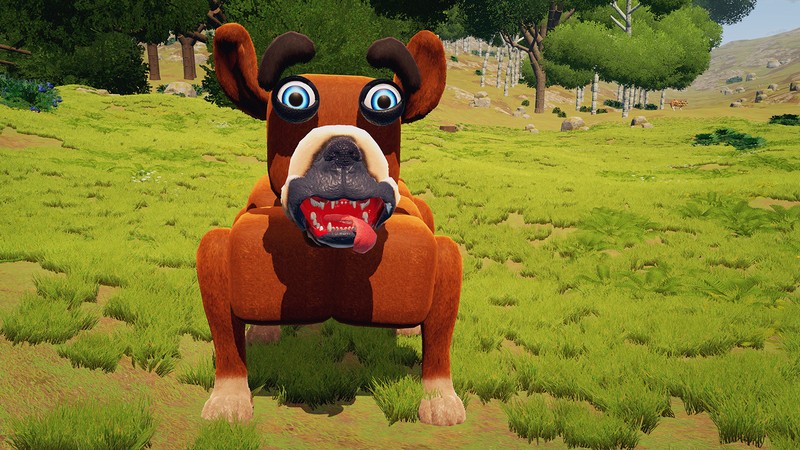 Build Tier limiting is currently disabled in Adventure Mode, meaning creature progression is unbalanced and you’ll be able to make very strong creatures early on in survival. This will be working in a future build. The stats breakdowns of four different creatures. Stat breakdowns change depending the Life Blocks you build with. These creatures are ready for battle so you can jump straight into Arena matches. Pit two of these creatures in the same tier against each other to see how they match up. These span the tiers and have a range of abilities. 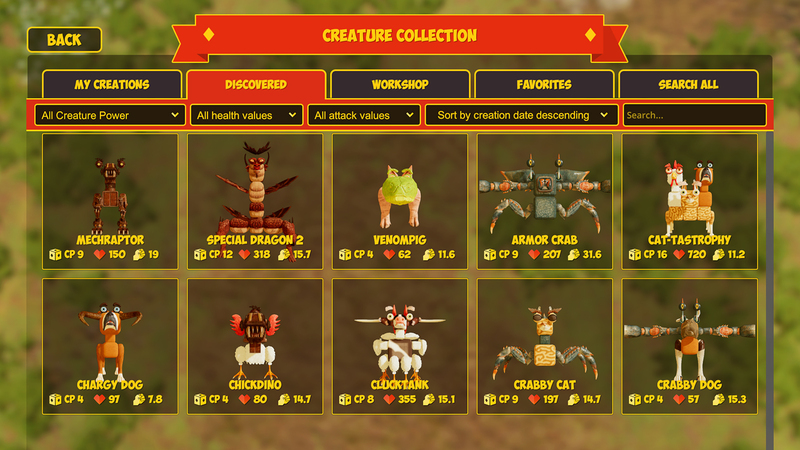 They’re a great way to test out the new points and tiers systems before building your own creatures. Choose two with similar CPs and see who wins! Hang out with Brett this Tuesday, July 24th @ 6pm EST for his next CHKN livestream! He’ll be pitting creatures against each other in epic Arena battles and building new abominations to challenge. Follow BrettUltimus on Twitch and come back on Tuesday to watch the stream.